Words by Kitt Doucette and Jordan Fitzgerald. Yep. Living in the mountains takes a mix of freethinking stubbornness, can-do spirit, and an eccentric idealism. This rugged individualism celebrated in mountain towns everywhere is one of their greatest legacies—a way of engaging with the world that has been passed down through generations of pioneers who did things their own way, no matter what the city slickers in fancy suits told them. Today’s iteration of those hardy frontier spirits are the small business owners who choose to start, base, and grow their companies in mountain towns. Not because it’s the easiest or cheapest, but because they love the fresh air and active lifestyle, appreciate the tight-knit communities, understand the value of highly educated, happy locals, and enjoy skiing and mountain biking on their lunch breaks more than waiting in line at the corporate cafeteria. 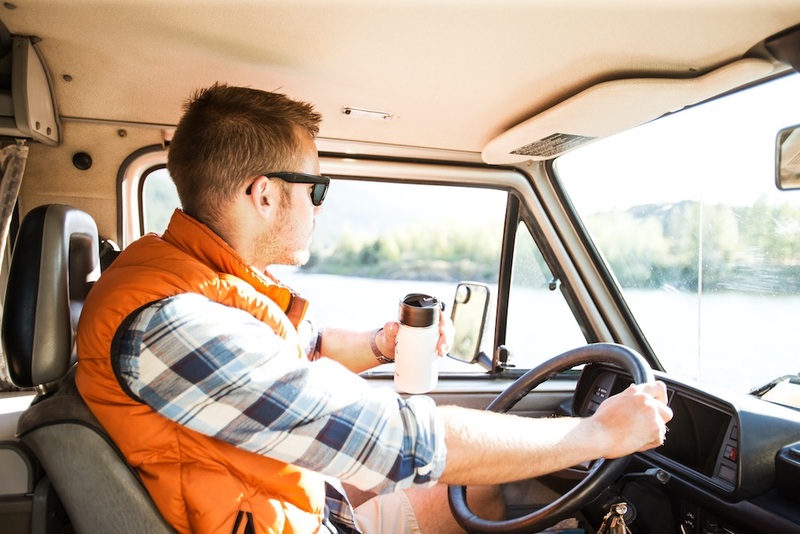 Whether they are rethinking women’s cycling clothes, creating a better reusable water bottle, making backpacking more comfortable, or designing technical under and outerwear for hunters, these are the individuals and companies who weren’t satisfied with what was available. So they’re intent on doing it their way and doing it better. If that’s not true mountain style, we don’t know what is. As what one may call a rookie in the apparel start up world, Buttermilk has just taken their first steps; but they certainly weren’t baby steps. 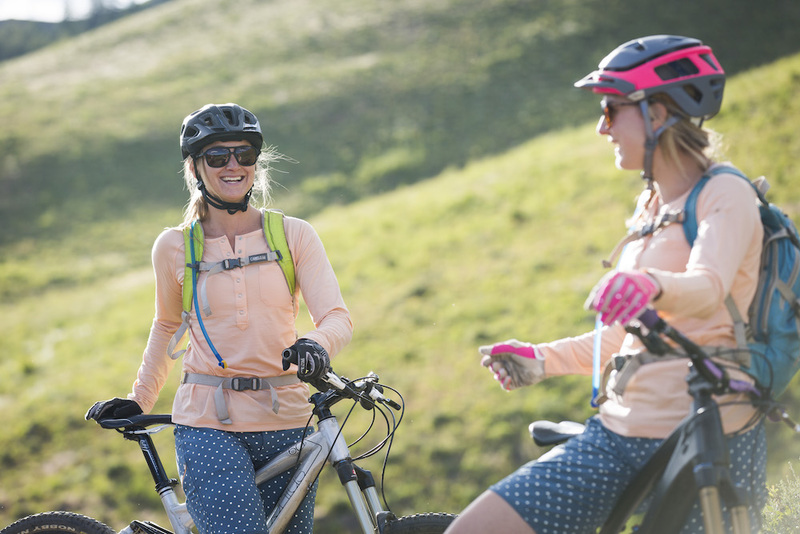 Founded in 2015 with a focus on design-forward outdoor soft goods for women, by women, Buttermilk just launched their first clothing line this fall: a selection of women’s mountain biking apparel born out of necessity. Fed up with how difficult it is to find comfortable, well-fitting, performance based, mountain bike shorts for women, Buttermilk went ahead and designed their own. 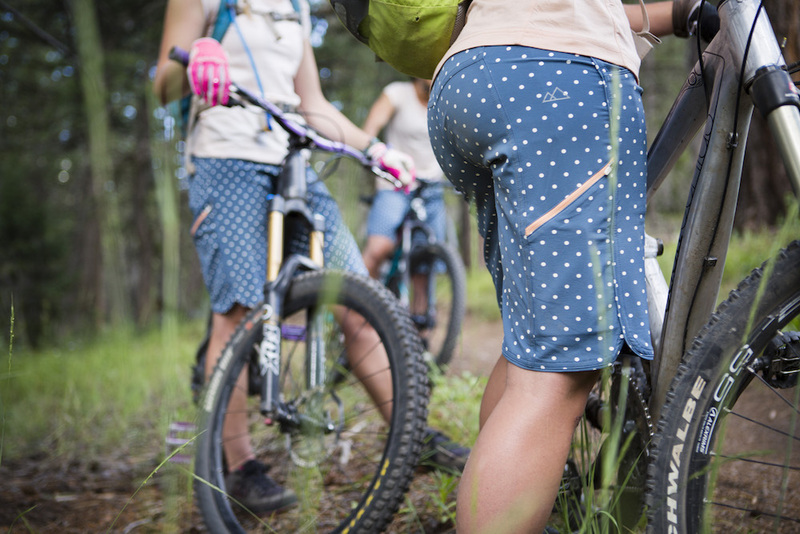 The polka-dotted Whitney shorts cover all the bases and put the fun into functional; they are aimed to fit well and look good whether you’re on a ride, at the pub having a beer after a ride or just running some errands or dropping the kids off before a ride. 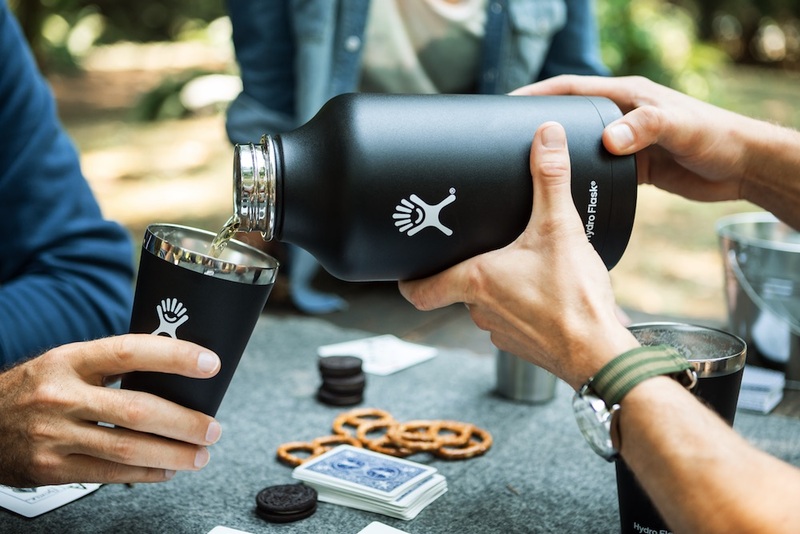 Hydro Flask, with their double-walled, vacuum insulated bottles are revolutionary for those who prefer their water, beer, tea, and coffee to not be one in the same: lukewarm. Honestly, who wants that feeling of incredible accomplishment when you finally reach the top of a long, early morning backcountry climb sabotaged by cold coffee? Or when you get back to the car after an all too hot trail run, reach for your water bottle rolling around in the backseat and find it too hot to drink. The folks at Hydro Flask feel your pain and solved the problem. Their bottle line-up offers options for any purpose you can dream of with 8 sizes ranging from only 12 ounces to their 64 ounce growler bottle. Even better, the bottles are customizable with your choice of color and lid. Yes, we understand, cotton does not dry very quickly but neither does wool. Plus, wool is itchy smells like a wet dog. The advent of Merino Wool saved the day. 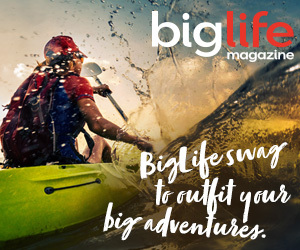 The founders of First Lite were just as excited by this new product as most outdoor gear and clothing enthusiasts, but they came across one problem. They wanted to use Merino Wool for hunting and the bright colors, apparently so appealing for other activities, were not going to work. 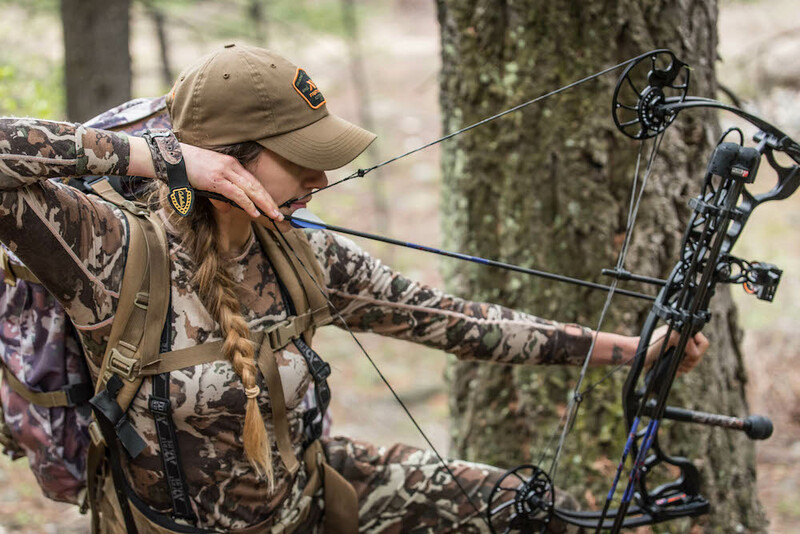 So, First Lite was born in an effort to take advantage of the technological advancements in outdoor apparel and materials while making them functional and compatible for the field. First Lite continues to grow and expand since their inception but the men’s Labrador Merino Sweater and Women’s equivalent, the Artemis Hoody, epitomize their roots and are still a top product of choice. 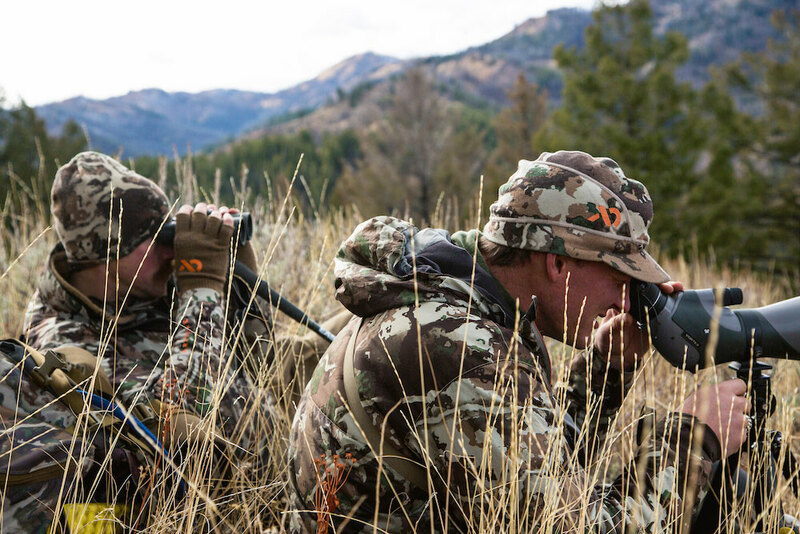 Ideal for hunting, these camouflaged base layers make a warm insulating layer or a great outer layer. Crazy Creek, as the story goes, was founded in the mid-1980’s by Rob Hart on a “stormy and wet evening out on the trail.” in the Colorado backcountry. Rob wanted something better than a fallen log or wet tree stump to sit on. He craved a warm, dry spot to sit and rest his weary back after a long day on his feet. Thus, the Crazy Creek chair was born. It’s a story similar to many mountain-town companies: founded on a product conceived as a solution to an overly disregarded inconvenience of life in the mountains. Since then, Crazy Creek has designed many models of camping chairs, but their Original Chair remains our favorite. 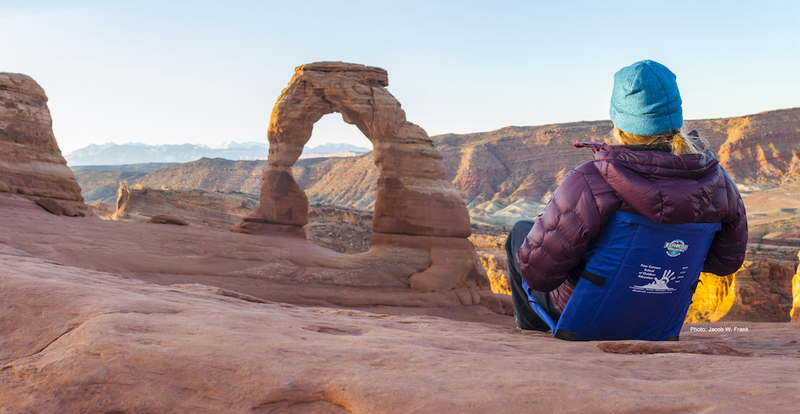 Lightweight, adjustable, and comfortable, it is a great low-back summer concert chair and always your best friend and perennial “warm spot” on any backpacking trip.